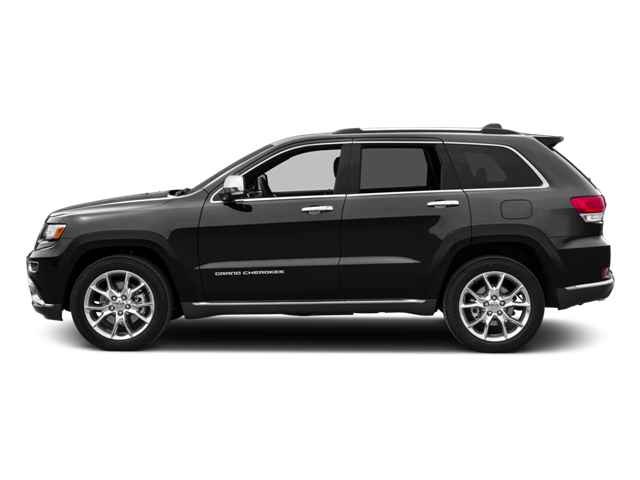 FRONT VENTILATED DISC BRAKES FUEL CAPACITY: 24.6 GAL. GROSS VEHICLE WEIGHT: 6 500 LBS. MANUFACTURER`S 0-60MPH ACCELERATION TIME (SECONDS): 7.5 S MAX CARGO CAPACITY: 68 CU.FT. 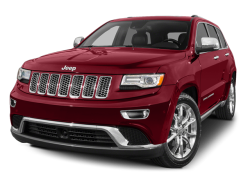 Hello, I would like more information about the 2016 Jeep Grand Cherokee, stock# 1C4RJFJT7GC352632. 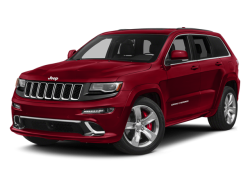 Hello, I would like to see more pictures of the 2016 Jeep Grand Cherokee, stock# 1C4RJFJT7GC352632.